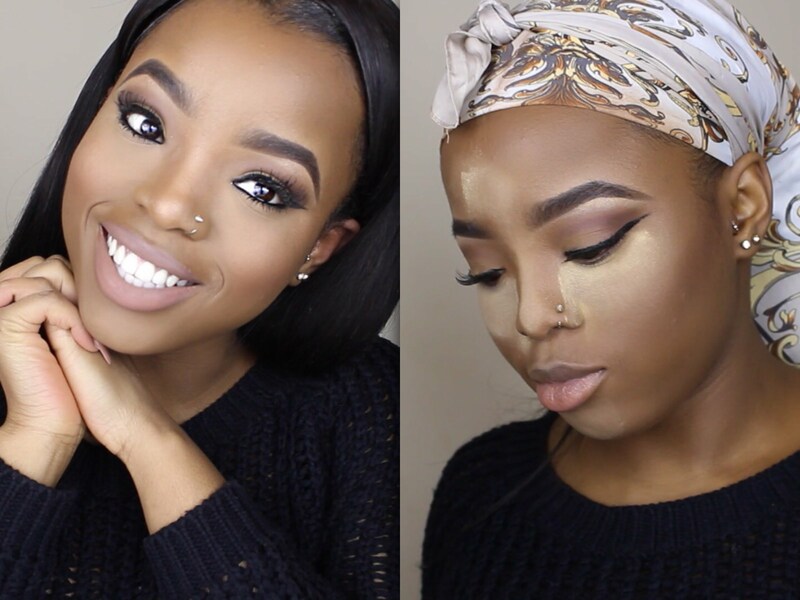 Simple way to do Highlighting & Contouring on Dark Skin! Highlighting and contouring can be a little bit tricky for dark skinned girls compared to light skin. And that’s why we decided to show dark skin girls the way out of this drama. Therefore, learn how to get a flawless highlight and contour for dark skin tones in easy steps from the tutorial by Toni Olaoye. In the world of beauty/ makeup contouring is one of those amazing makeup tricks that can be faked on the chiseled cheekbones. With just a few ways of placing the makeup in the right place, you can practically redefine your facial look. Moreover, it’s all about using products to play up your best features and to downplay the ones you’re not as fond of.